Get brand new jam from Kezyklef – Kumasi Babe out here! Top Nigerian music producer deviates from the usual as he unleashes a self-produced track he calls “Kumasi Babe”. Kezyklef explores his singing side on this one and he did good. 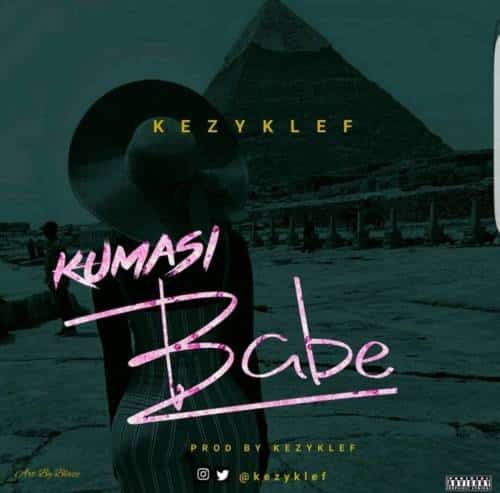 Listen, enjoy and share Kezyklef – Kumasi Babe.